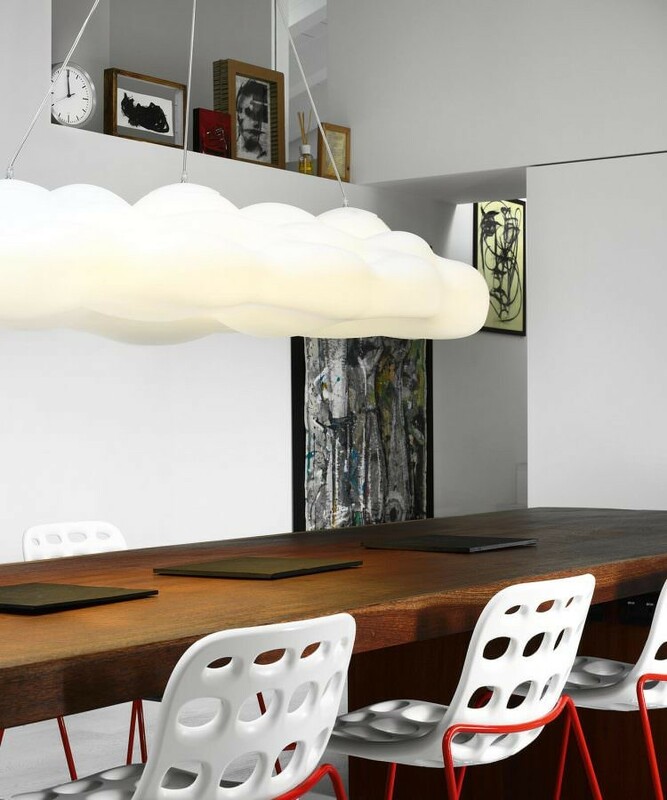 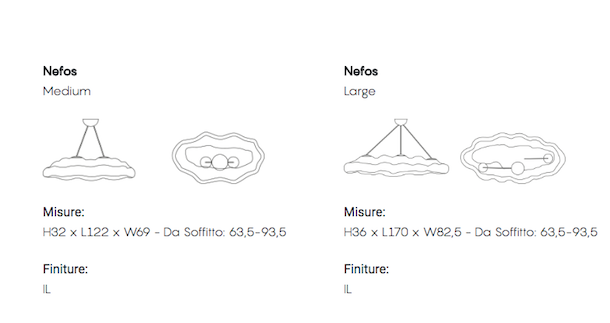 The Nefos pendant lamps add deep emotions to the pleasure of decorating. 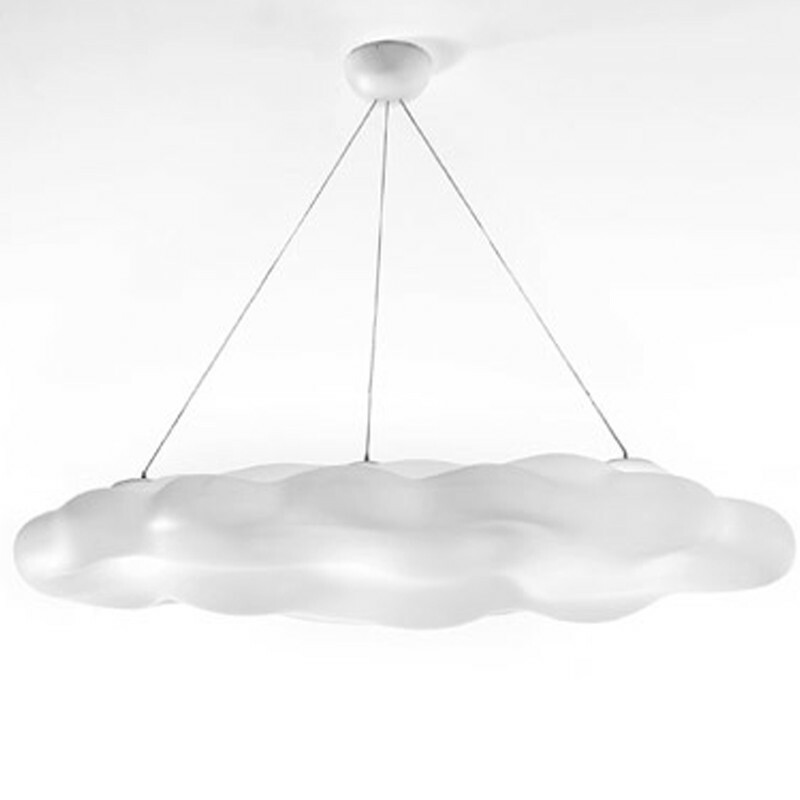 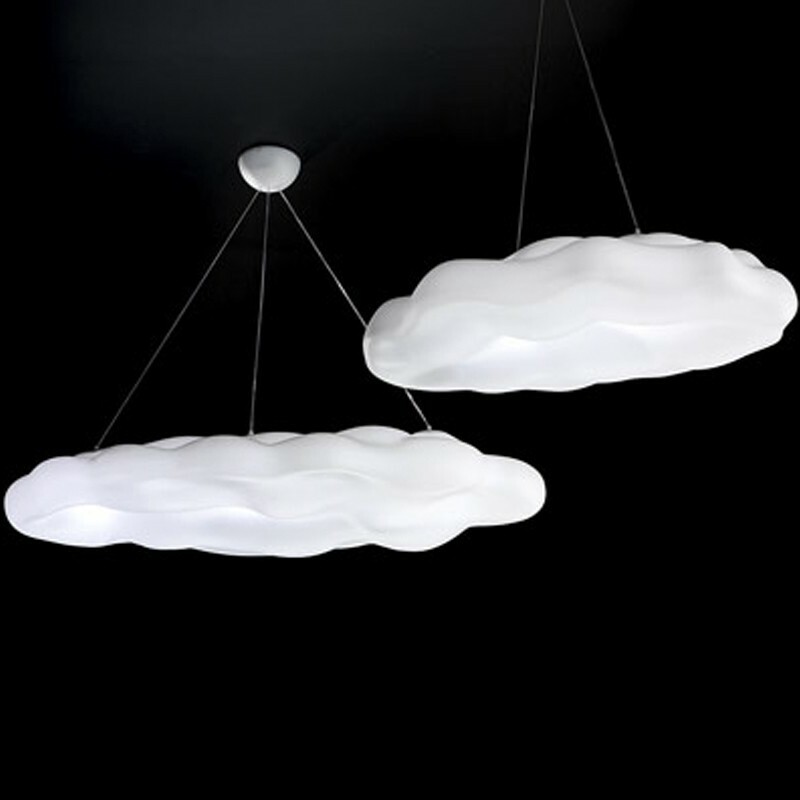 They are like clouds that offer a pleasant diffusion of light. 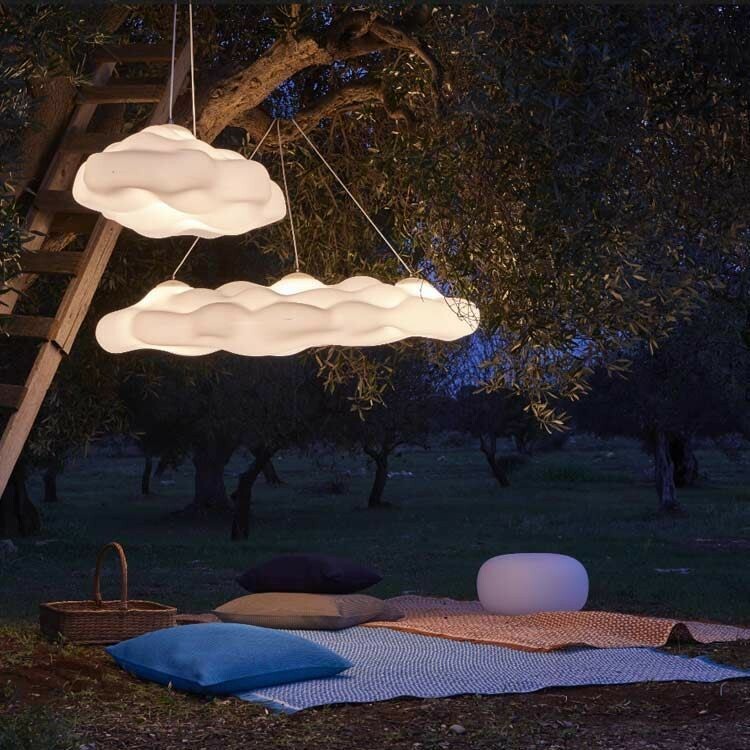 They can easily adapt themselves to any room by bringing a source of light as well as a nice breath of nature. 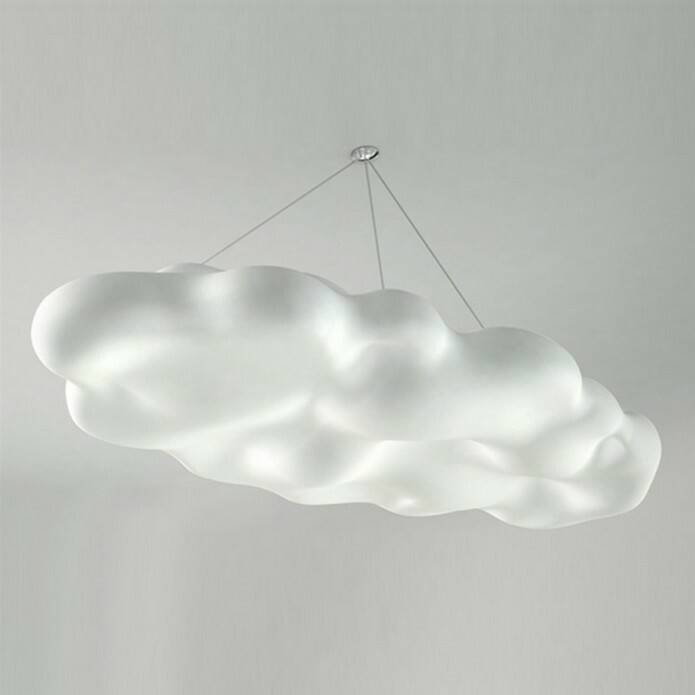 The Nefos lamps have IP protection against atmospheric conditions, which is a very rare characteristic for a ceiling lamp.